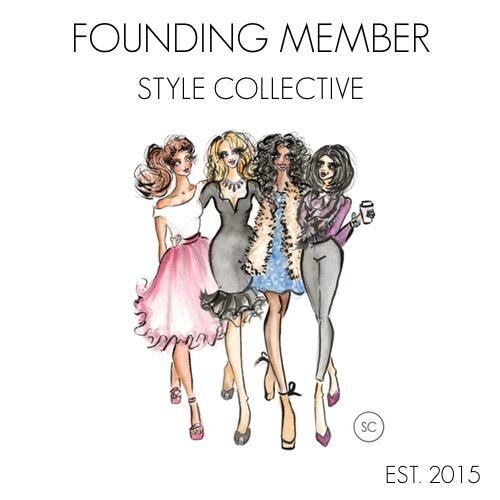 September 30 Day Outfit Challenge! There is no better month than September to dig deep into your closet and rediscover old clothes. In most of the states the weather varies from blazing out in early September (like it is right now – 90°+ this week- yikes!!!) to chilly fall like weather by the end of the month. So this month I am challenging myself to come up with 30 different outfits all from clothes I have already. Obviously, I will have to rewear articles of clothing, but I really want to make each outfit unique, even if it just lounge shorts or pants on the weekends. If I don’t have to do something on the weekend, i get super bummy – you are warned! Everyday I will post my outfit on Instagram with the hashtag #whdc30daysofoutfits so they can all be collected, and then every few days I will post the past couple outfits with more pics and details about where you can find the look or something similar as most of the clothes will be older. I will do my best to give comparable options! As for shopping, I want to try to save some dinero this month so I am limiting myself to only buying 3 new pieces of clothes, if any! MEEP!! This should be interesting, but I’m really hoping this helps not only uncover some old hidden gems in my closet but inspire others to do the same! 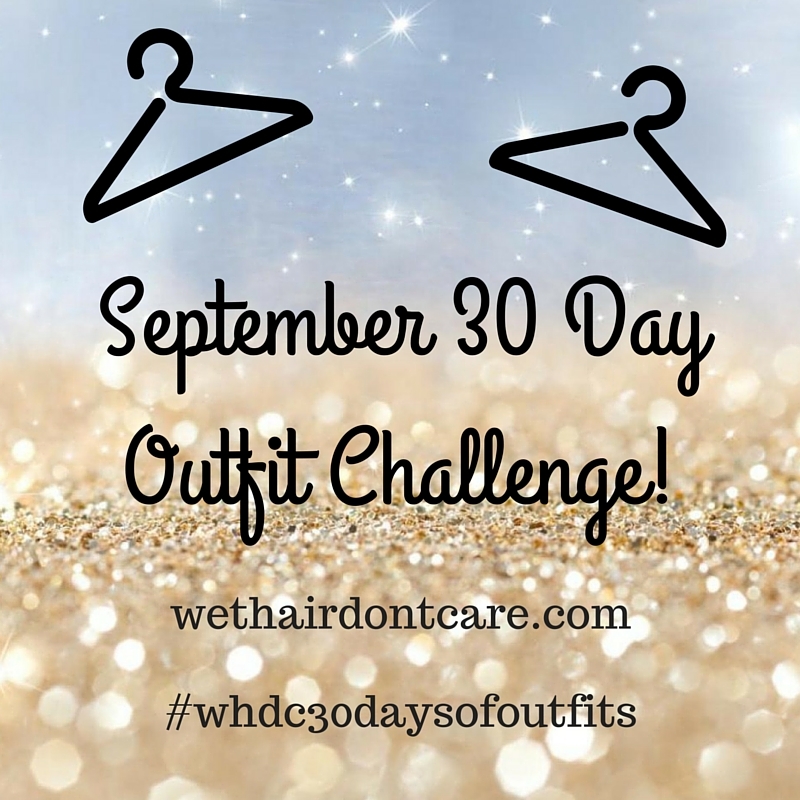 Feel free to play along with me and use the #whdc30daysofoutfits, even if you are just tagging an outfit you really liked wearing that day. Wish me luck! Previous Post Finally a Fitness Post! September’s Fitness Goals! Next Post Labor Day Weekend Sales Round-Up!